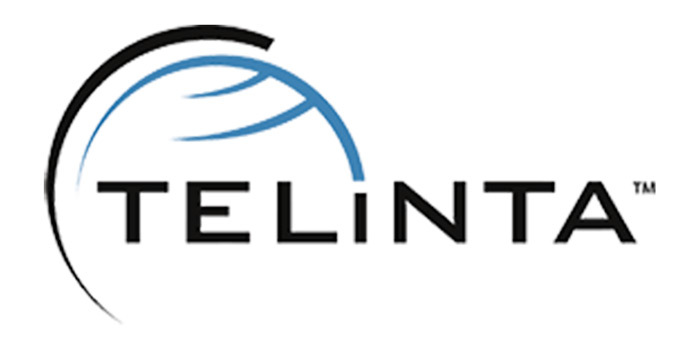 Founded in 2002, Telinta offers secure and reliable cloud-based Switching and Billing solutions for VoIP service providers around the globe. Telinta’s full portfolio of white label carrier-grade solutions is highly customizable for VoIP service providers and their resellers. This includes Calling Card, Pinless, Hosted PBX, Mobile Solutions, Call Centers, Audio-Conferencing, Business and Residential VoIP, Wholesale VoIP and other solutions. Our softswitch platform includes a convenient API to access your VoIP Innovations account. 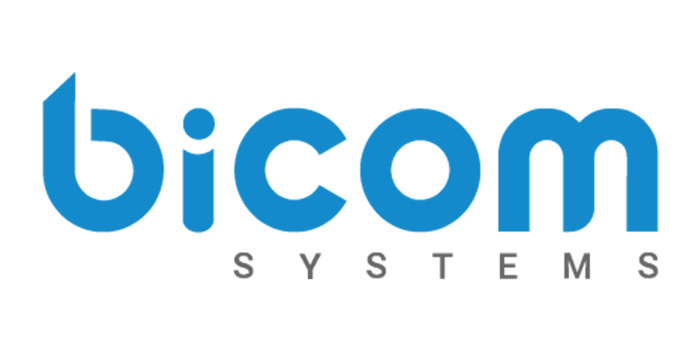 Bicom Systems is the only Unified Communications provider with all of the pieces to start and grow a telephony company. Established in 2003 with the first ever open-standards, turnkey telephony platform, Bicom Systems synergizes telephony, mobility, security, and billing on rock­solid stability to support partners around the world to grow their businesses.Seven highly-featured products integrate seamlessly to boost sales, growth, and profit, topped off with gloCOM, a desktop and mobile Unified Communications app that enhances and simplifies business communications. 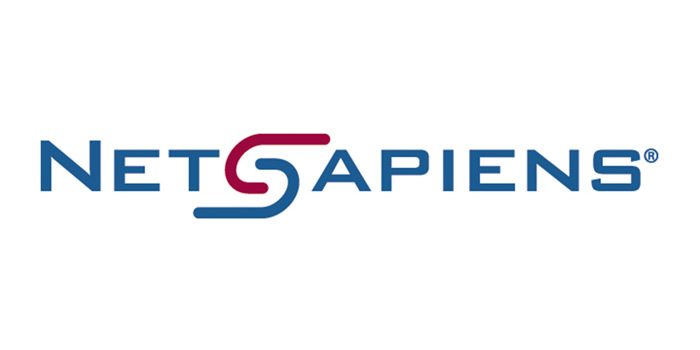 NetSapiens provides advanced Unified Communications software and services to the industry’s leading service providers. The NetSapiens SNAPsolution platform is a reliable solution for service providers looking to deliver a wide range of carrier grade VoIP features and functionality including hosted PBX, SIP trunking, contact centers, device provisioning, multi-tenant user portals and more. 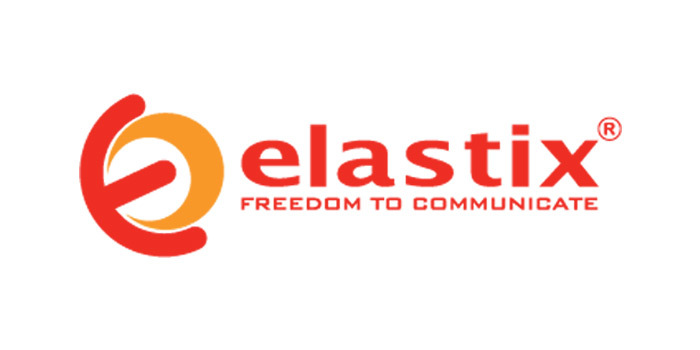 Elastix is an Open Source Unified Communications solution. It includes a Web GUI for easy configuration of the Asterisk server and all of its extensions and components. The licensing model promotes the software’s free use and distribution, which allows a lower budget for the company’s technology platform. In its multi-tenant version, it offers support for multiple companies managed from a single installation. Elastix not only provides telephony, it also integrates other communication tools to make the organization environment more productive and efficient. Brekeke Software, Inc., is an industry-leading developer of SIP software products for IP network communications. They design and develop all of their products with great care and attention to detail, which is clearly evident in the wide array of high quality products that they offer today. Brekeke products set such a high standard in quality and reliability that they are deployed as mission-critical communication platforms for healthcare systems, military and emergency communication systems, mass-communication environments and SIP telephony platforms for a large number of SIP applications and SIP telephony networks. 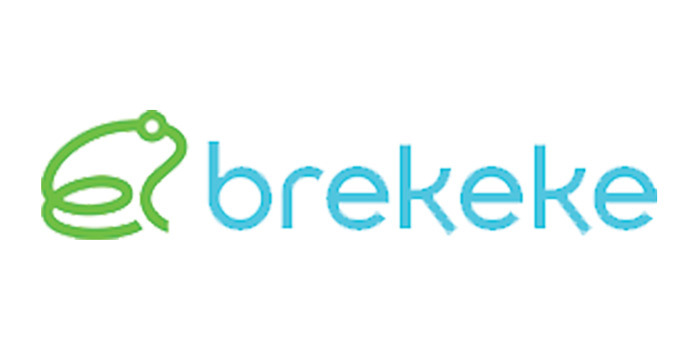 Founded in 2002, Brekeke is headquartered in San Mateo, California. 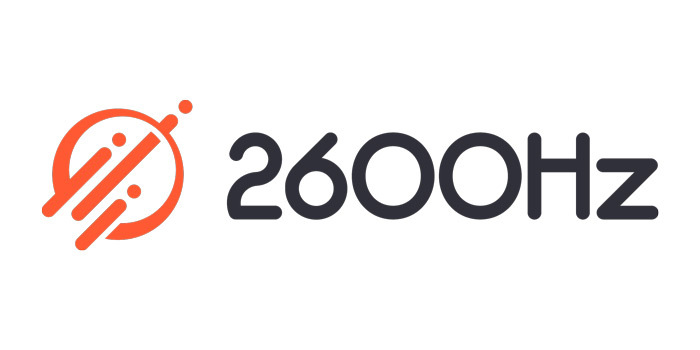 2600Hz’s cloud communications platform modernizes how businesses provide telephony services to their customers. Kazoo, the revolutionary open-source, distributed multi-tenant platform, is a thoughtfully engineered mixture of tools built by leaders in the telecom industry and implemented to offer a feature-rich enterprise telecom solution. 2600Hz has expanded to offer a full enterprise-PBX as well as a hosted version. For developers building their own telephony apps, 2600Hz offers 100+ APIs that gives them full access to the building blocks of the entire platform. Founded in 2011, 2600Hz is a privately owned company based in San Francisco, California.